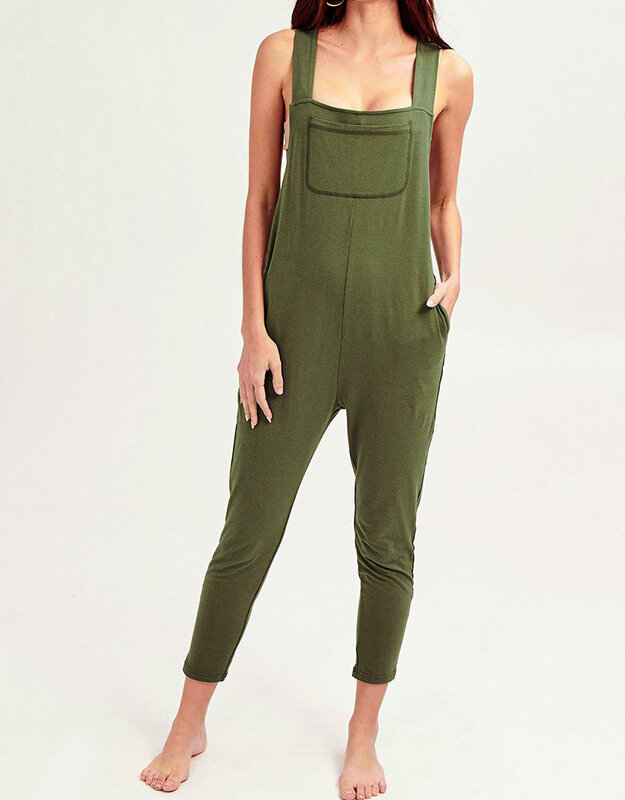 The Romperalls are reminiscent of a Romper, but with the layering capability of an overall. 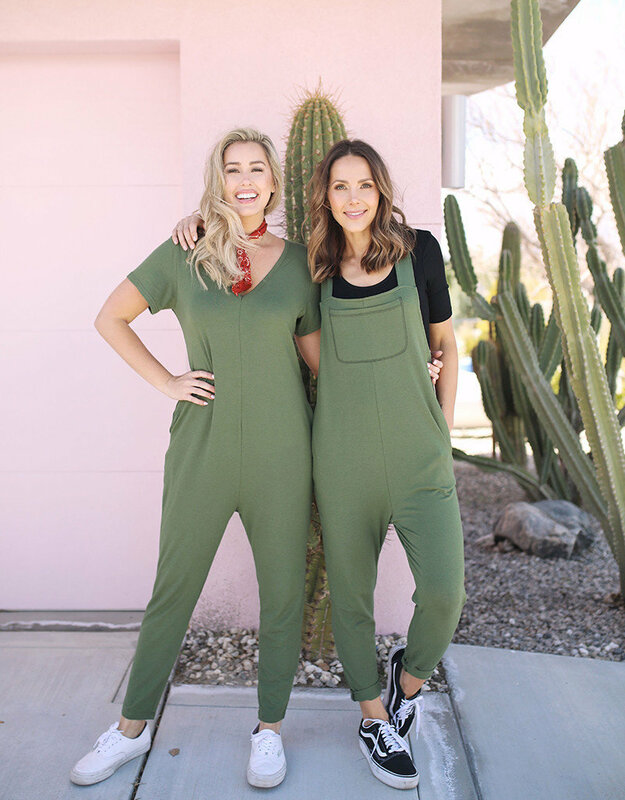 It has a traditional patch pocket on the front chest, square neckline, sewn straps, with in-seam pockets. 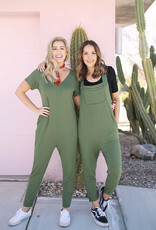 The length is a little bit longer than our traditional Rompers, so we encourage a little cuff… and best of all, the side cuts were designed to offer more coverage than the average overall, sure we want you to look cute, but even better, we want you to feel comfortable at the same time. Also available in Midnight Black!